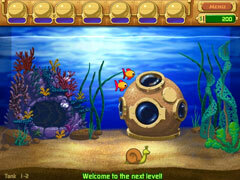 Adapted from the hit web game, Insaniquarium Deluxe features twenty new levels in four unique fish tanks. 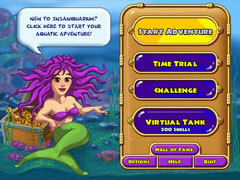 Buy fish, upgrade your weapons, and unlock secret pets as you explore this captivating underwater world. 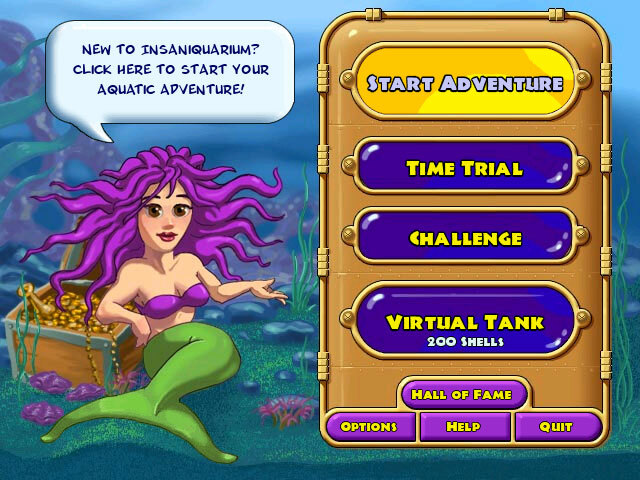 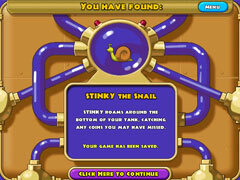 Then stock your virtual tank with fish to create your own personal screensaver!